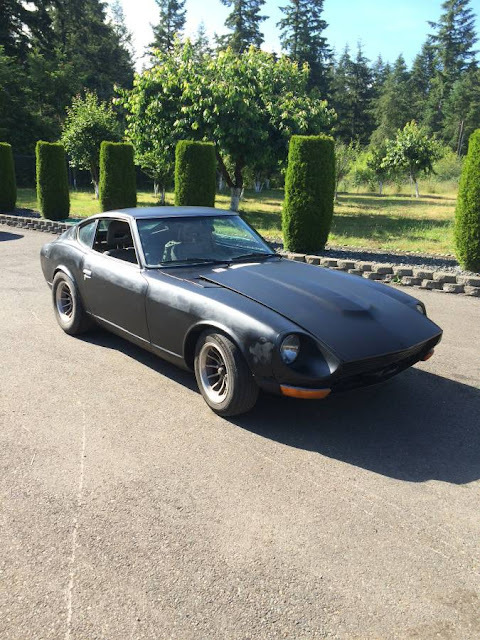 The advertisement starts out in the right direction -- 6cyl, 4speed stick, -- but things only turn south as the listing continues -- needs to be towed, runs and drives good but carbs need adjusted,rebuilt or replaced runs great then runs rich. At least the body doesn't look to be a total nightmare...but it is hard to tell with rattle can black paint job. 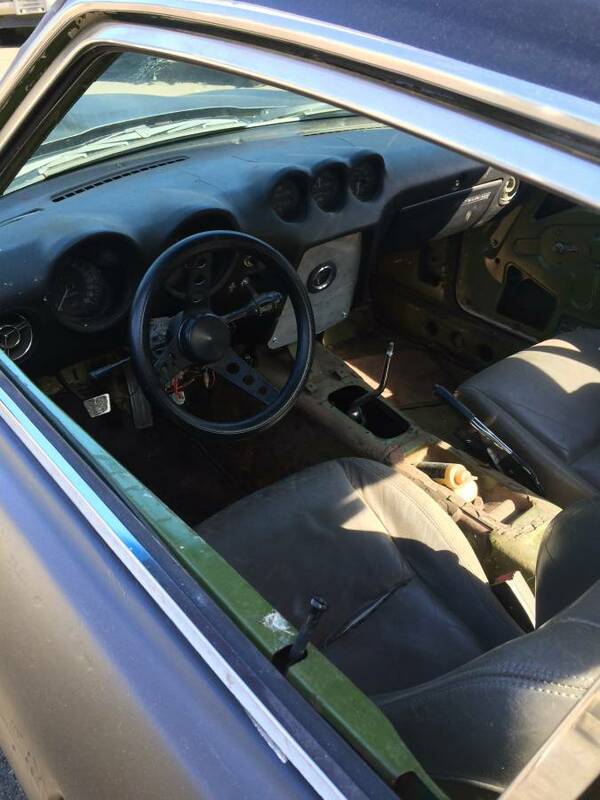 Find this 1972 Datsun 240Z offered for $2,900 in Graham, WA via craigslist. Tip from FuelTruck. Upon closer inspection things only get scarier -- rust has totally eaten away in the rocker sills and the interior is completely trashed. Still, if you don't mind getting your hands dirty on a project, this could be a pumpkin just waiting for prince charming...or something. Matte paint still looks like primer to me. I'l see a matte grey Bentley, and think, "Hmm, his panel guy is good. I wonder when they're going to shoot the top coat. ... Oh, wait." Yeah, but on a cheap classic, just rattlecan the damage away.